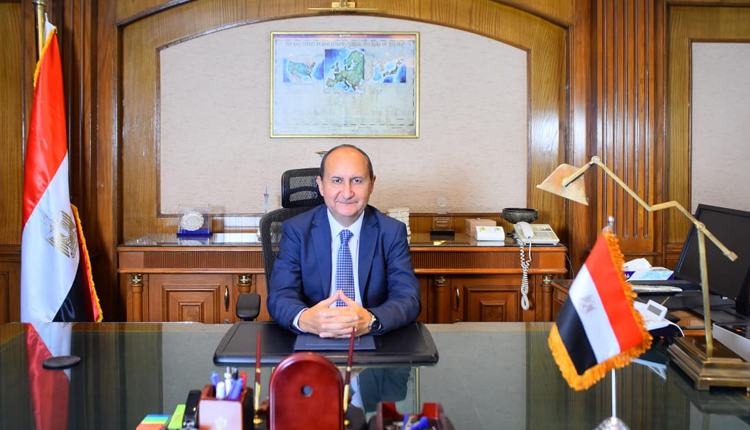 13 industrial complexes with 4,300 units will be completely established in 12 Egyptian governorates within 2019, Trade and Industry Minister Amr Nassar said on Wednesday. Nassar said in a meeting in the House of Representatives Tuesday that after the completion of these complexes, the total complexes established by the ministry will hit 17 complexes out of a total of 22 complexes the ministry aims to construct in accordance to the strategy set by the ministry until 2020. The minister pointed out that Upper Egypt allocates nine of the 13 complexes, which confirms the government’s keenness to achieve development in the governorates of Upper Egypt, which suffered during the past period. He confirmed that the ministry established updated databases on the percentage of the local component and the names of products and companies as well as the industrial registry numbers in both the Industrial Development Authority and the Federation of Egyptian Industries to achieve technical linkage and automate the calculation of the percentage of the Egyptian industrial component which is based on the value added of the product. Nassar added that the ministry seeks to limit the idle capacities of factories and work on their operation, whether through expansion or manufacturing for others. “This represents a great opportunity for small producers who wish to start their small projects.” The minister revealed studying the establishment of a national company to help small producers to export their products, especially to markets associated with Egypt in trade agreements, namely the African market. For his part, newly appointed Head of the Industrial Development Authority Magdy Ghazi said that so far the construction of four complexes in the cities of Badr, Sadat and Port Said, in addition to the area of Mergham, Alexandria have been completed. Ghazi added that the complexes comprise areas ranging from 50 to 600 meters in order to meet the needs of small producers or so-called micro-industries. Nassar announced earlier on Tuesday that Prime Minister Moustafa Madbouly issued a decree appointing Magdy Ghazi, as the president of the Industrial Development Authority, replacing Ahmed Abdul Razik, the current president, after reaching the legal age.